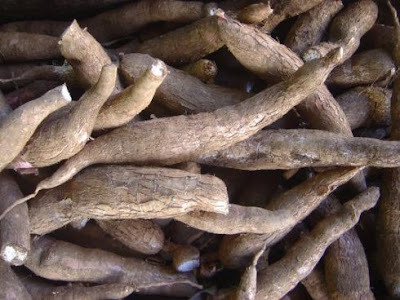 Poisonous or dangerous food is considered a special delicacy by some cultures in several parts of the world. In most cases, a nice feast may turn into a deadly game of Russian roulette. This goes on top of my list as the world's deadliest delicacy. 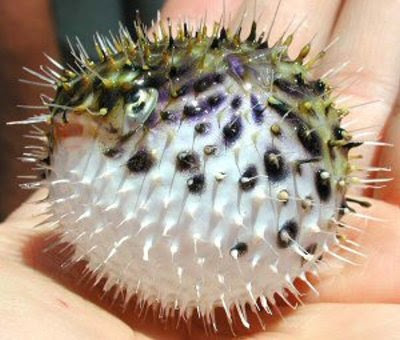 Even a drop of toxin from a Pufferfish or Fugu (in Japanese) can immediately leave you paralyzed, followed by death. Fugu is considered an authentic Japanese delicacy and it would take years for a chef to master the art of preparing the dish. 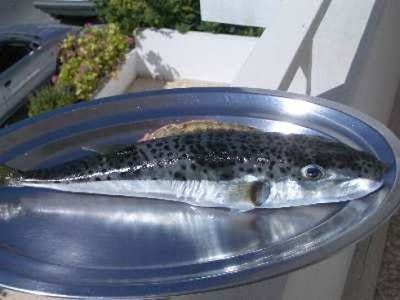 The toxin, called tetrodotoxin is concentrated in the roe, ovaries and the liver of the fish. A slight error during the removal of the toxic parts can allow the toxin to contaminate the entire flesh of the fish. Despite the risk of eating Fugu, it is reported that yearly,there are dozens of death from Fugu poisoning in Japan. 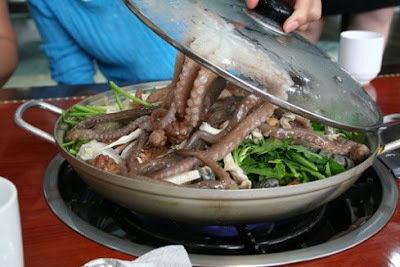 (on live octopus), each year in South Korea. fatal to humans even in small doses. Giant bullfrog is considered a delicacy in Namibia. 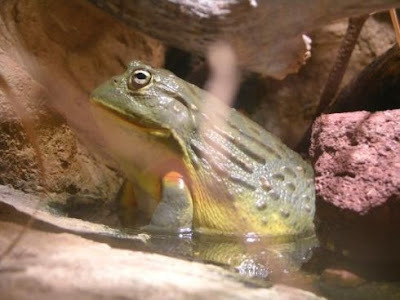 The Namibians eat the entire giant bullfrog except for the internal organs. In most cultures, only certain body parts of the frogs such as the legs are consumed as most frogs have poisonous skin and poisonous internal organs. A premature bullfrog is said to contain a certain toxin which could lead to kidney failure in most cases. Ackee plant is originated from West Africa. Later, it was introduced to Florida, USA. The fruit looks like a pear, red in color when it's ripe. 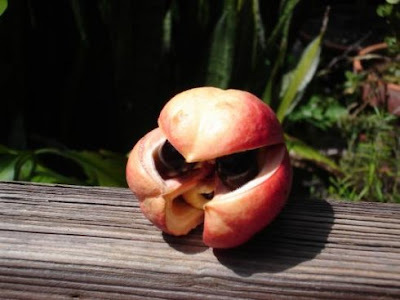 The ackee fruit must be picked after it has naturally opened and revealed the seeds. The fruit must be eaten at the right time. The fruit is poisonous if it is both immature and overripe. The fleshy part around the seeds is the only part which is edible. The rest of the fruit contain a type of toxin called hypoglycin which can be fatal if consumed. if consumed by humans.Somehow, the silver-stripe blaasop made its way to the eastern Mediterranean waters. In early 2007, there are about 10 reported deaths relating to the poisoning of the fish which include 8 in Egypt and 2 in Israel. 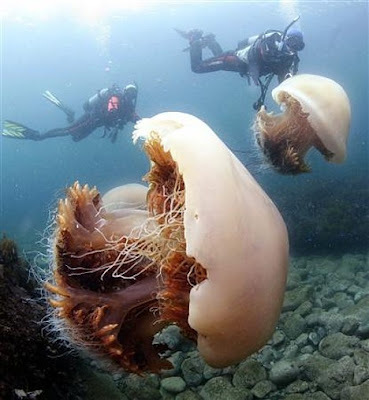 jellyfish and turn it into a delicacy.